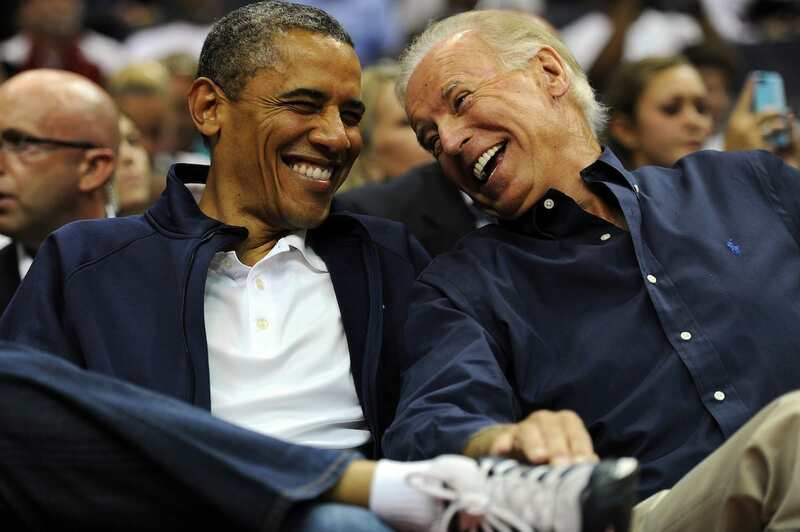 The second nicest man in American politics, Joe Biden, just got nicer. The former Vice President – the Laurel to Obama’s Hardy – shared a warm message of support with Julia Louis-Dreyfus, who has just been diagnosed with cancer. 1 in 8 women get breast cancer. Today, I’m the one. The good news is that I have the most glorious group of supportive and caring family and friends, and fantastic insurance through my union. The bad news is that not all women are so lucky, so let’s fight all cancers and make universal health care a reality. 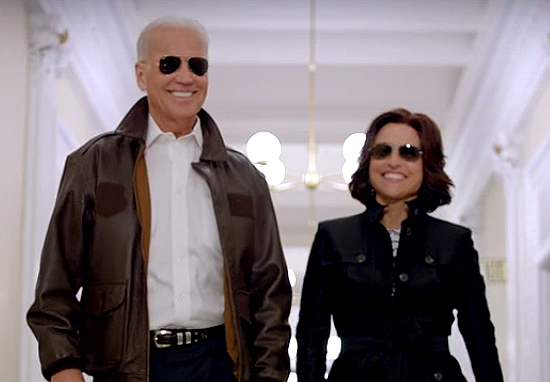 Biden and Louis-Dreyfus share a particularly strong bond, after they appeared together in a skit about the vice-Presidential position in the Oval Office, aviators included. Biden played himself, alongside Louis-Dreyfus’ character, Selina Meyer, who also briefly served as the fictional President. Biden’s involvement with cancer became personal when his late son, former Delaware Attorney General Beau Biden, was diagnosed with brain cancer in 2013. Two years later, the younger Biden died at the age of 46, prompting his father’s decision not to run for the 2016 Democratic nomination for POTUS. Soon after Beau Biden lost his fight against cancer, former President Barack Obama put Beau’s dad at the forefront of a national cancer fight. Last year, Vice President Biden said that with a new moonshot, America can cure cancer… Tonight, I’m announcing a new national effort to get it done. And because he’s gone to the mat for all of us, on so many issues over the past forty years, I’m putting Joe in charge of Mission Control. For the loved ones we’ve all lost, for the family we can still save, let’s make America the country that cures cancer once and for all. 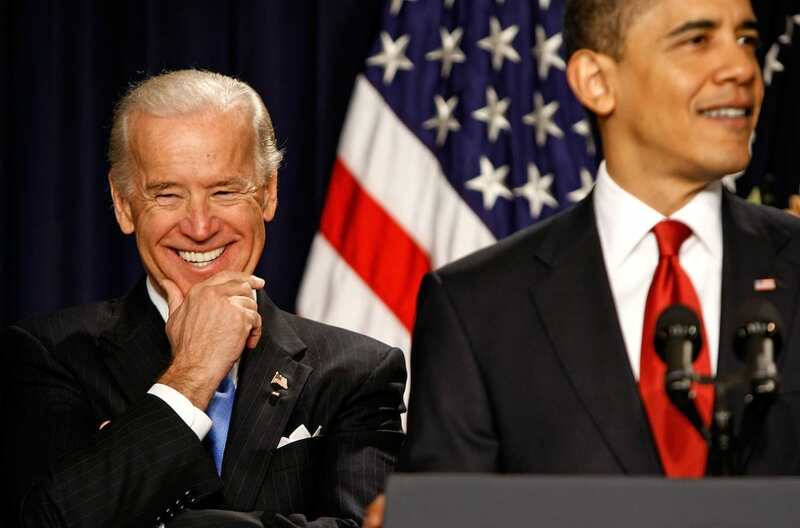 After leaving the White House, Biden has continued his dedication to fighting cancer and finding cures, launching a new non-profit organisation called the Biden Cancer Initiative. The initiative will ‘complement and accelerate, not duplicate, the work of the scores of cancer foundations that exist today by addressing the institutional and structural issues that slow down progress in fighting all forms of cancer’. In May, Biden was the keynote speaker at Fortune‘s second annual Brainstorm Health conference. 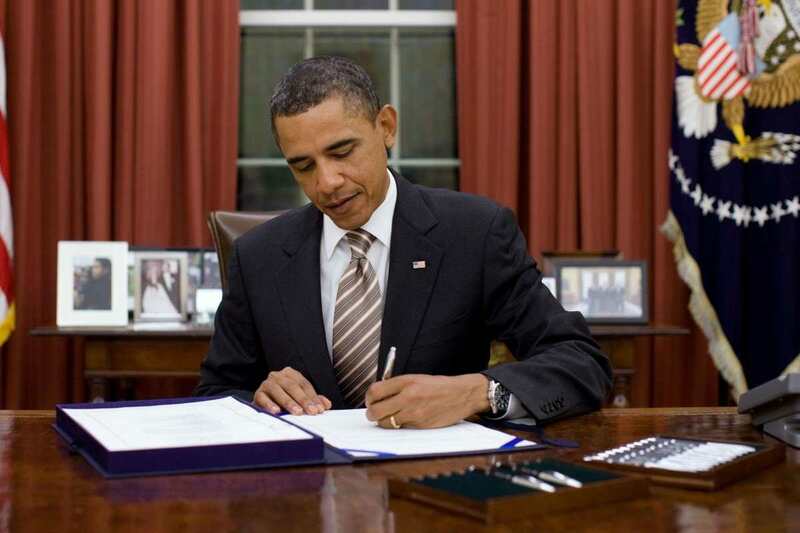 There, he stated the Biden Cancer Initiative would be the next iteration of the Moonshot and he would continue to tackle issues like data silos, slow drug regulatory pathways and the high cost of cancer drugs through the organisation. It just goes to show politics doesn’t have to be nasty. We wish you a fast recovery, Julia!